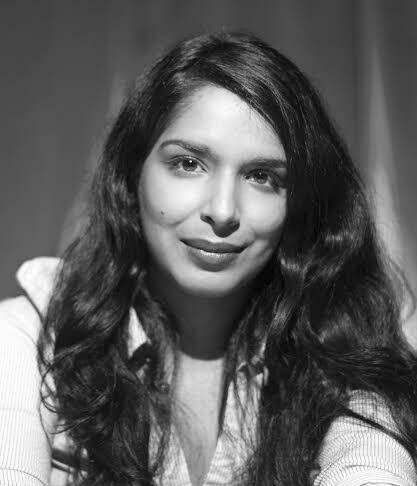 Anita Sethi was one of our judges for the Solstice Shorts Short Story Competition, and her story for the Anthology is The Largest Sundial in the World. Anita is an award-winning writer, journalist and broadcaster who has written dispatches from around the world for the Guardian, Observer, Sunday Times, Daily Telegraph, Sunday Telegraph, Independent, Independent on Sunday, New Statesman, Granta, Times Literary Supplement, Harpers Bazaar and BBC, among others. She has appeared as a guest panellist and commentator on BBC Radio 4, BBC Radio 5 Live, BBC World Service, and ABC Australia.